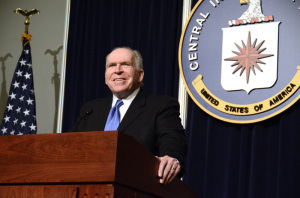 Two days after the release of the Senate Intelligence Committee report on the CIA’s use of torture, CIA head John Brennan called a rare press conference to discuss the report. The chief of the usually secretive CIA broke with custom to discuss the highly critical report with journalists. The press conference was held within the walls of the agency’s headquarters and broadcast on live TV all over the world. Brennan also conceded that some agents had used methods that “had not been authorized, were abhorrent and rightly should be repudiated by all,” while still defending the overall behavior of the agency’s personnel. When questioned whether EIT helped in the hunt for and eventually killing of Osama bin Laden, Brennan could only say that individuals who were subjected to EIT “provided information that was useful and was used,” in the search for the ultra-terrorist head of al Qaeda. Many view the unusual press conference and its timing as a way to get the entire issue behind the agency and the Obama administration. The president, the CIA and others associated with the Obama administration have made it quite clear that they would like to see the media storm in their rear-view mirrors. 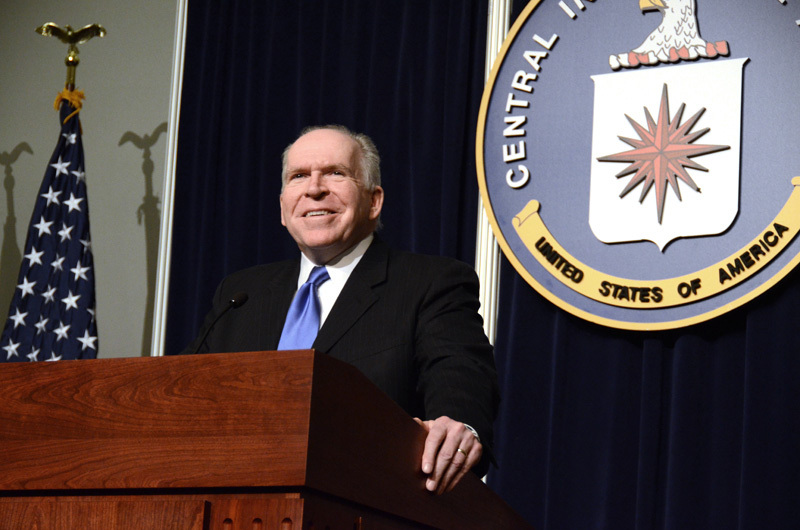 Hopefully for these officials interest in the subject will subside and Brennan especially will no longer have to discuss the subject at upcoming public appearances, interviews or lectures.